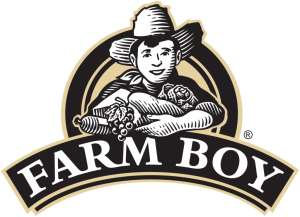 Company: Farm Boy (TSE: EMP.A) is a Canadian food retailer that specializes in selling fresh produce and food products. Response: LIDD began the assignment by completing an operational assessment of Farm Boy’s existing distribution centre in the Ottawa region. In tandem, LIDD’s Toronto based industrial real estate advisory team was introduced. A review of surrounding opportunities and competitors in the market place was completed, as well as an RFP to the Toronto West landlord community. Solution: LIDD maximized leverage with the landlord community by running a competitive process. This created more than one viable opportunity for Farm Boy to consider. Multiple rounds of negotiation were completed that resulted in Farm Boy securing a 92,000 SF facility. The facility was secured with significant rent abatement, flexibility for future growth and substantial landlord improvements. Company: Global Plas Inc. is a tier two automotive manufacturer located in Southern Ontario. The organization supports many of Canada’s leading import automotive manufacturers through the production of interior and exterior plastic parts. Challenge: Already occupying a 50,000 SF facility in Vaughan, Ontario, Global Plas had successfully been awarded a sizable multi-year contract that would require growth. 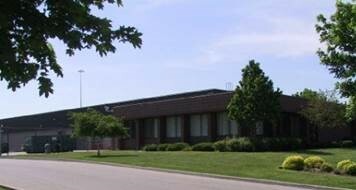 Faced with few opportunities that lent themselves to a heavy manufacturing use, Global Plas engaged the services of LIDD Real Estate to evaluate consolidating their existing manufacturing plant into one larger building (150,000 SF+) or becoming a decentralized operation with the acquisition of a secondary manufacturing facility. Response: LIDD Real Estate undertook a comprehensive evaluation of Global Plas’ needs and objectives over a ten-year time frame. On market and off market opportunities were uncovered that met the company’s physical infrastructure requirements. Solution: LIDD Real Estate ran a competitive process with multiple landlords that included both consolidated and decentralized leasing arrangements. Ultimately, the decision was made to maintain lease term flexibility and thus, a decentralized approach was pursued. 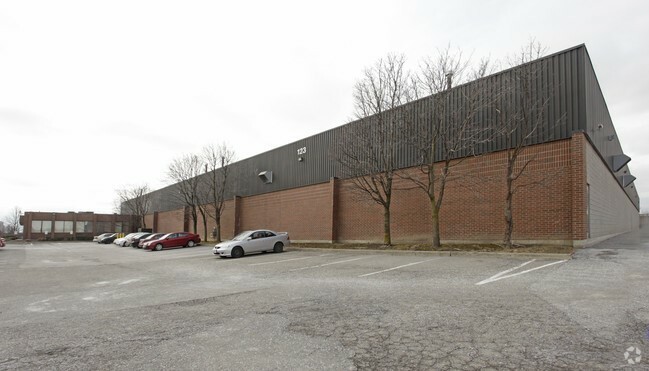 A new manufacturing facility was secured in Vaughan, Ontario which allowed Global Plas to occupy 130,000 SF of manufacturing space. 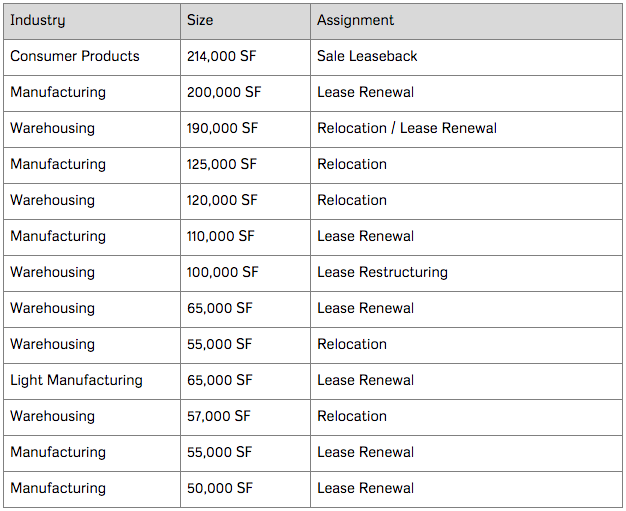 The facility was acquired with significant landlord improvements, as well as favourable tenant inducement. Company: In August 2015, ReTrans Canada was acquired by Kuehne + Nagel (SWX: KNIN), one of the world’s largest logistics providers. 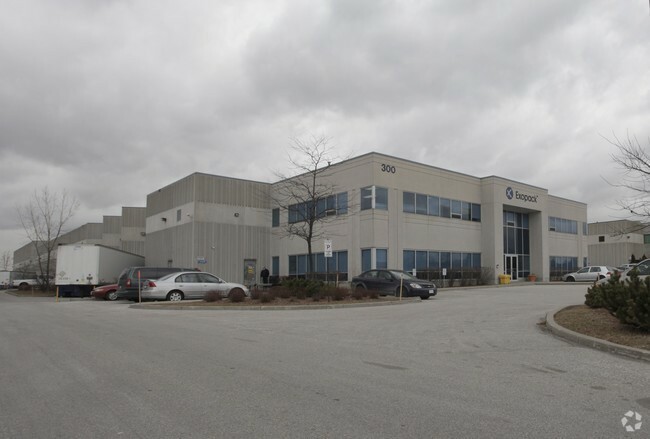 Challenge: Faced with an upcoming lease expiry at their Toronto distribution centre, ReTrans needed to make a strategic decision about whether they would extend the lease on their 86,000 SF building or consolidate into Kuehne + Nagel’s vast portfolio. Response: LIDD Real Estate was engaged to begin a direct dialogue with ReTrans’ existing landlord and to evaluate other opportunities in the marketplace. Part of this evaluation would require leasing terms that were flexible and well aligned with the mandate of a parent company that possesses over 1,000 locations. Solution: LIDD ran a competitive process that considered various opportunities in the marketplace. 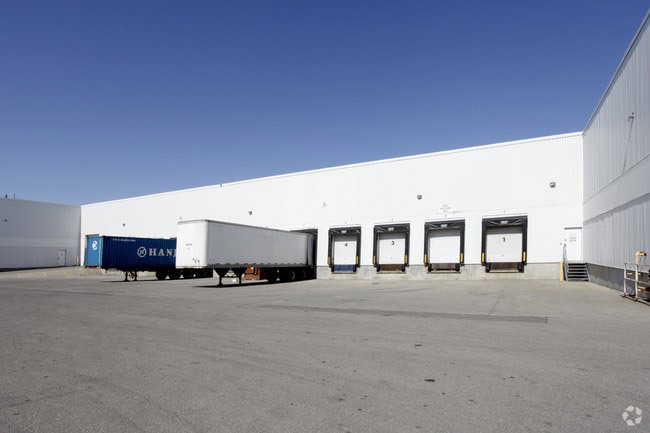 Ultimately, a fact-based decision was made for ReTrans to remain at their existing 86,000 SF facility upon terms and conditions that were suitable for both ReTrans and their landlord. Company: Shepherd Hardware Products LTD. (“Shepherd”) is a distributor of general duty and industrial casters, replacement wheels and floor protection products. The company is headquartered out of Three Oaks, Michigan, and has a global presence with distribution centres in Canada, Mexico, England, France, Australia, China and the United States. 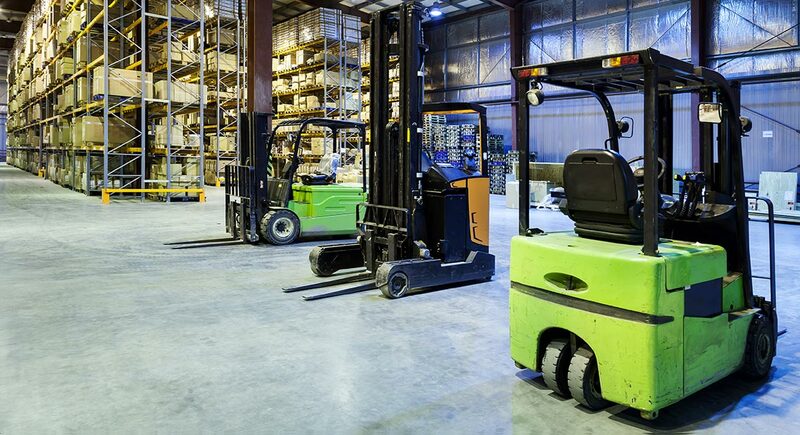 Challenge: Faced with an upcoming lease expiry at their Markham facility, Shepherd wanted to evaluate how to better service their customers, while promoting long term growth and sustainability for the company. Response: LIDD was hired to help develop a long-term network capacity plan that provided Shepherd with the necessary infrastructure to promote growth in North America and to most effectively reach their consumer market. 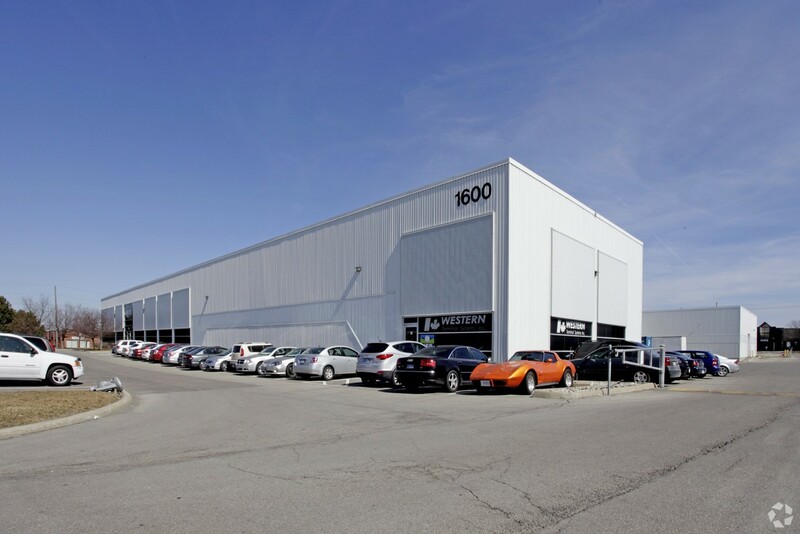 Concurrently, LIDD’s real estate advisory team was engaged to begin a dialogue with Shepherd’s current landlord at their Markham facility to discuss their upcoming lease expiry. Solution: LIDD’s integrated model was used to understand Shepherd’s operation on a deeper level and to help Shepherd make strategic decisions based on an exhaustive set of data gathered by LIDD’s supply chain engineers. A competitive negotiation strategy was created which aided in maximizing leverage with the current landlord. 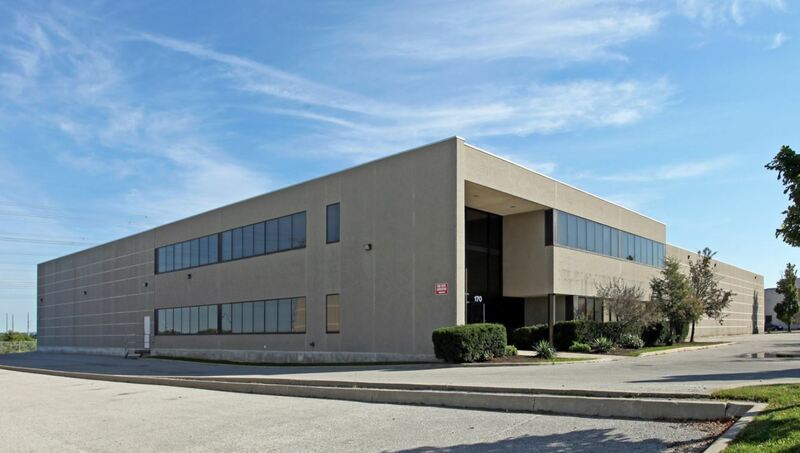 The end result was an extension of Shepherd’s 47,000 SF lease with basic rent below market ask, as well as a tenant improvement allowance to allow Shepherd to modernize the facility.